In this digital era, Smartphone is the basic need of everyone’s life. Apart from calling, texting, most of us are using Smartphone for banking, paying bill ordering food etc. We cannot imagine our life without a Smartphone. But the latest Smartphones are coming with big screen and new features but their battery do not stand for long time. Battery backup is always a concern of every Smartphone user. However, you may save your phone battery by changing brightness settings, turning wireless networks off when not in use and closing background applications but using a battery saver app on your phone ensures you a high battery backup. There are many battery saver apps available so that it may confuse you to select the best one, here we will provide a list of the 5 best battery saver apps for your Android device in 2018. If you are looking for the best battery saver application, Battery Doctor is a free and professional battery saver app that stops power-draining apps, save battery backup and protect battery health. 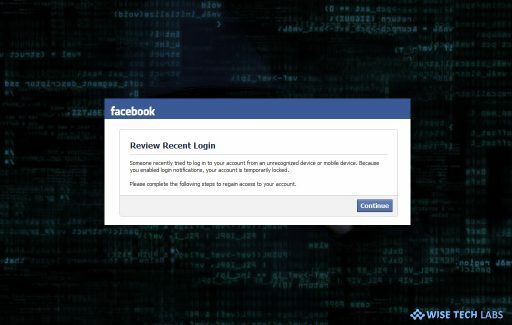 With this application, you may scan your device and close power draining apps with a single tap. This powerful healthy charge master monitors charging status and increase battery life when charging. Moreover, you may also discover how long your battery will last while playing games, using internet or other situations. It also acts as battery cooler to detect phone temperature and disable heat-producing apps to cool down battery. This is the best 3 stages charging system to schedule power saving modes for work, class, sleep and more. 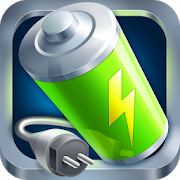 You may download Battery Doctor from here. 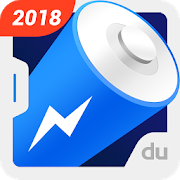 DU Battery Saver is one of the most leading battery saver apps that helps extend your battery backup up to 80%. This powerful app is being used by more than 600 million people worldwide. It also works like junk cleaner that Identifies your phone trash accurately and clean up to 1,200 MB junk quickly every time. Moreover, you may easily detect your phone temperature, close power draining apps and cool down your phone temperature effectively. This is the best app to measure battery usage and monitor all the power draining apps while not in use and remind you about high power consuming apps in order to increase battery life and speed up battery health. With this powerful battery saver, you may protect your privacy and security by using a secure password or pattern lock to your Android device safe and secure. You may download DU Battery Saver from here. 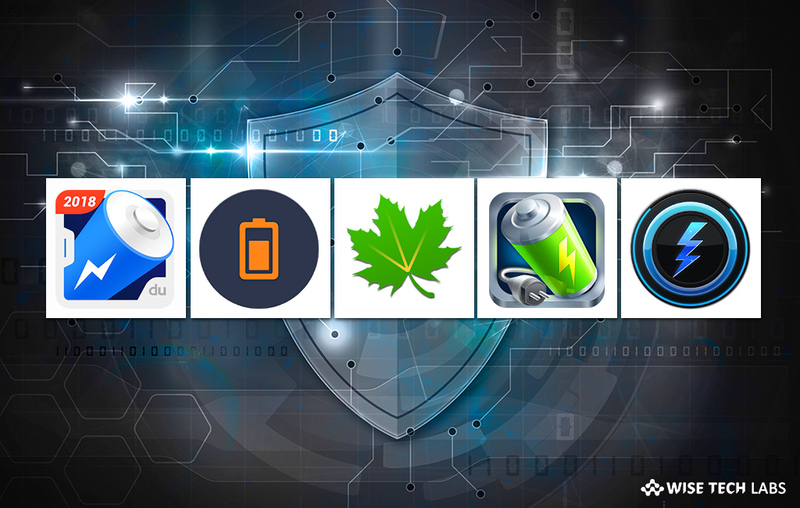 Greenify is one of the most popular battery saver apps that helps you to identify and put the misbehaving apps into hibernation when you are not actively using them, to stop them from lagging your device or draining the battery, in an effective way. With this application, you may run your device almost as smoothly and lastingly. Greenify app is one of the best battery saver app that hibernates the apps running in the background to enhance battery life on your phone. 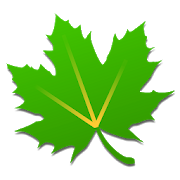 You may download Greenify from here. Avast Battery Saver is one of the most popular battery Saver apps that help you to close apps that you are not using and optimizing your Smartphone settings. 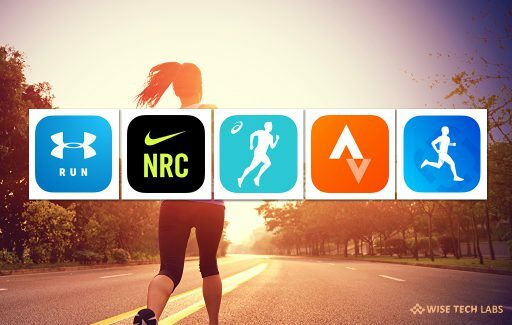 With this application, you may enable battery saving mode and background task killer to close the running apps in the background. It has five different modes to select from, and you may configure them as per your need. 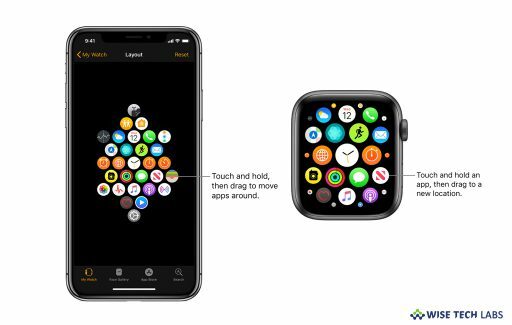 The best thing about this app is it also works when the screen is off and when the device is in standby mode it reduces its usage and its internet connectivity. You may download Avast Battery Saver from here. 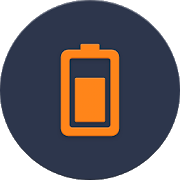 If you are looking for the best battery optimizer application, battery optimizer and widget is a fully featured battery optimizer or manager. 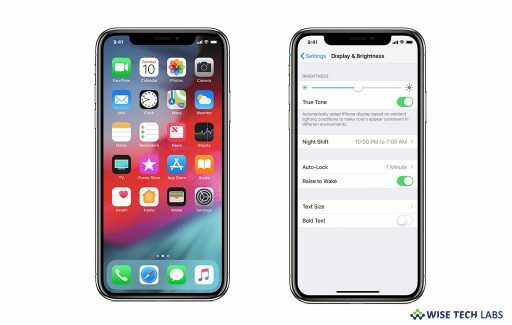 By using this application, you may enhance the battery life for your device by get information about the apps/widgets that are consuming most of your battery. Moreover, it provides best ways to control the battery consuming apps. Additionally, it enables power saving or management plans that allow you to extend your battery backup. You may download Battery Optimizer& Widget from here.